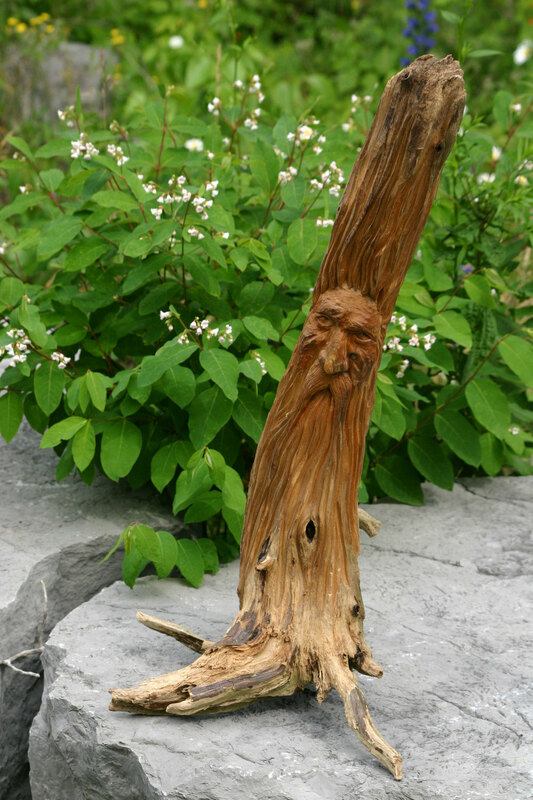 Your wood carving or sculpture is truly One of a Kind. 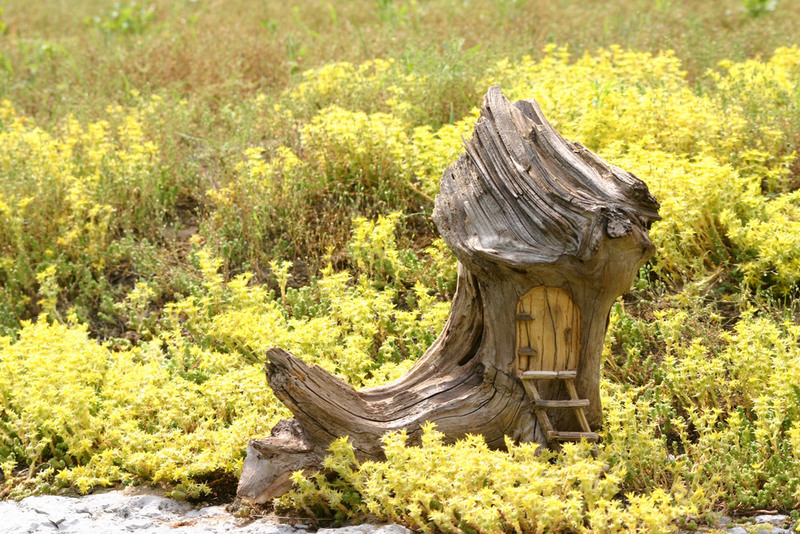 Specializing in Wood Spirits, Fairy Houses and Face Carvings, I draw inspiration from the shape and oddities of the wood itself, from events and people that I admire or find interesting, and from the area in which I live, Bobcaygeon (pronounced Bob-K-Jun) in the beautiful Kawartha Lakes. Here you will be able to learn a little more about how I work. There are galleries of carvings that are available for purchase and some that have already found a new home. Where can you see available pieces up close and personal? Check out the News and Resources page for all of our upcoming shows and locations. Look in the Art Galleries section under Shop Carvings for galleries that have a number of my pieces at their locations. I am a carver at heart, but you will notice that we have a section on the site titled Paverpol. My wife Glenda and I discovered this art form and have both become Certified Paverpol Instructors. This section will give you more information on the art form and the classes that we teach.